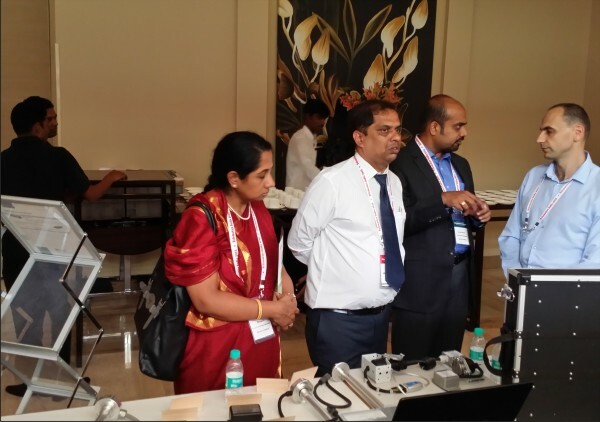 The exhibition Telematics India 2015 took place in Bengaluru India from 26th to 27th of August 2015. As the user expectations, grow. Automotive OEMs together with other ecosystem players work beyond their core competencies to deliver the 'Connected Vehicle'. 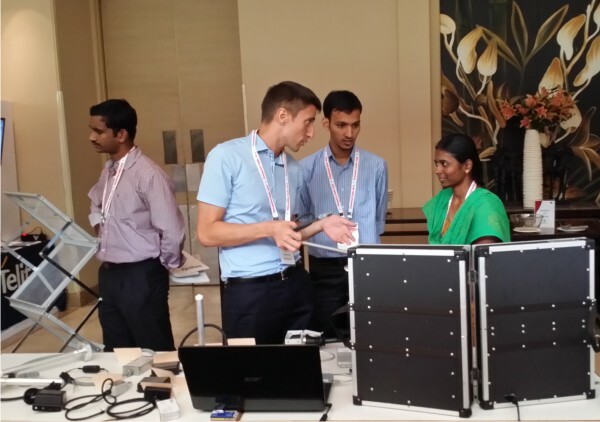 Join us to see the Connected Vehicles unfolding in India and how it fits into the massive Internet of Things (loT) landscape. The fluctuating fuel prices. Excessive idling and on-transit pilferage make fuel optimization must for fleet owners. Commercial fleet telematics is emerging as a preferred and proven solution for trucking, public transport and city cabs. Watch out service providers' industry experience and information on new products in this session. Major passenger carmakers in India have announced INFOTAINMENT even in some of their entry-level models with apps and interactive features on top of it. The telematics industry would be evolving here on helping them understand the consumer's need and interest. This session would explore infotainment in India and its possibility of becoming a key purchase factor in coming days. The Indian motor insurance carriers have been carrying out pilot-trials on Insurance Telematics. They have continually evolved in nearing a commercially viable product. Insurance experts will be sharing their views on regulation related to UBI, device cost. Consumer awareness: OEM-Insurer relationship and smartphone based UBI models. It all starts with few cameras and sensors fitted in the vehicle but can go as typical as Automatic Cruise Control and Automated Parking. Let alone the driver safety and fuel economy. The Advanced Driving Assistance Systems (ADAS) of today are fast becoming foreshadow of the most frequently used buzzword in the automotive industry on date - the 'self-driving' vehicle. 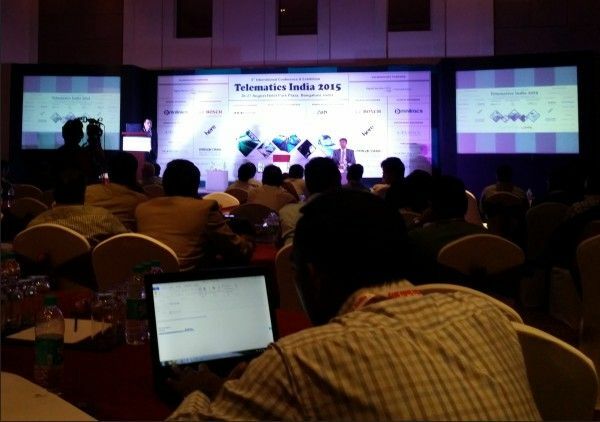 The key takeaways of event to analyzing new moves and dynamics in Indian Automotive Telematics market and the implications for consumer acceptance, new ventures and technology advancement going forward. In addition, we will have discussions with the otherwise-inaccessible C-level executives and decision makers of the automotive telematics community. Investigating the key commercial hurdles, consumer concerns over the price, reliability and convenience in particular, faced by the automotive OEMs. Sharing the best practices and experiences about the emerging trends like ADAS, Infotainment and their implications on the Indian automotive, electronics, IT and telecom industry and seeking cross-industry collaborations between and start-ups global partners. Lastly, we will be leading consulting firms and project consultants in automotive telematics.